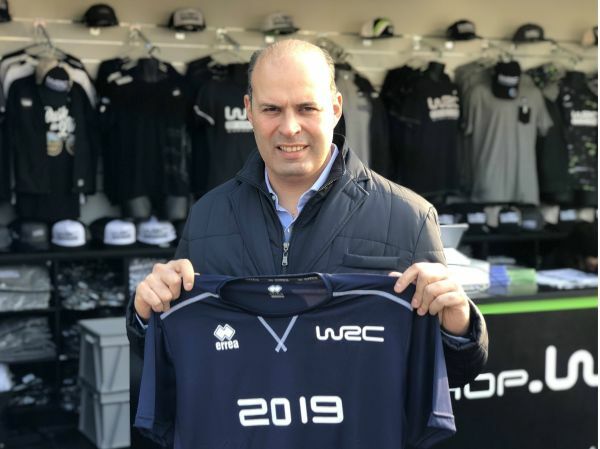 WRC Promoter has completed agreements with two separate clothing suppliers from Italy to join the FIA World Rally Championship for the new season. 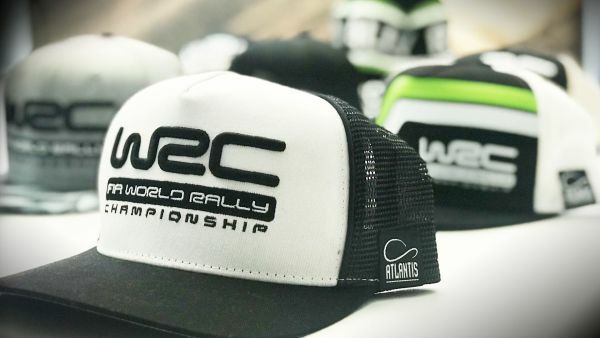 Erreà will provide WRC Promoter staff and WRC TV crew members with customised team wear, while Atlantis will equip the championship with caps and beanie hats. Erreà is a family-owned company from the Parma region which was founded in 1988. It has a strong background of providing sports clothing in football, basketball and volleyball as well as motorsport. Its WRC clothing must withstand the rigours of extreme conditions, ranging from the harshness of an outdoor Scandinavian winter in Sweden to the blistering heat of a Sardinian summer. The WRC’s High Peak fanwear collection will also include Erreà clothing. Erreà Sport vice-president Roberto Gandolfi said he was delighted to become part of the WRC ‘family’. “WRC and Erreà share the same values and together they form a dynamic duo that is efficient and determined to achieve great results during the season that has just started. “We have worked with great dedication alongside the team to supply them with all the support required to always do better,” he added. Atlantis is one of the biggest cap manufacturers in Europe and has produced more than 100 million headwear items since being founded 20 years ago. The company produced all the WRC’s caps in 2018 and, as a WRC supplier, will now have visibility on them from 2019 onwards.